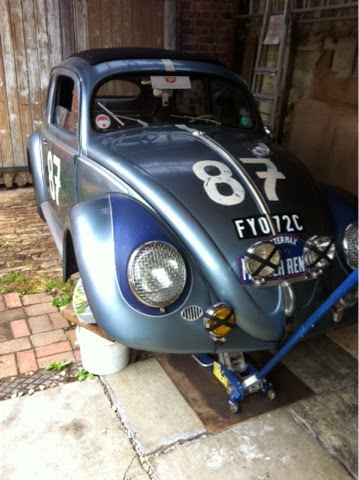 Fez was the quickest in the sprint on the gravel-oval! 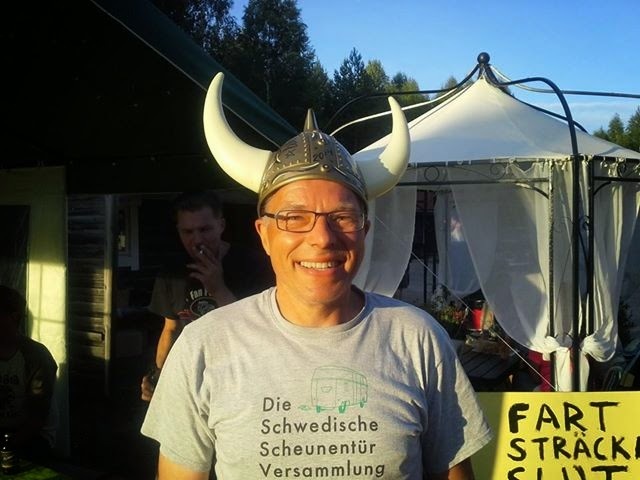 Bengt Holmen got the one of pinstriped Viking-helmet! Big up to you guys! Välkommen till Rättvik 30/7 på Backavägen 76. 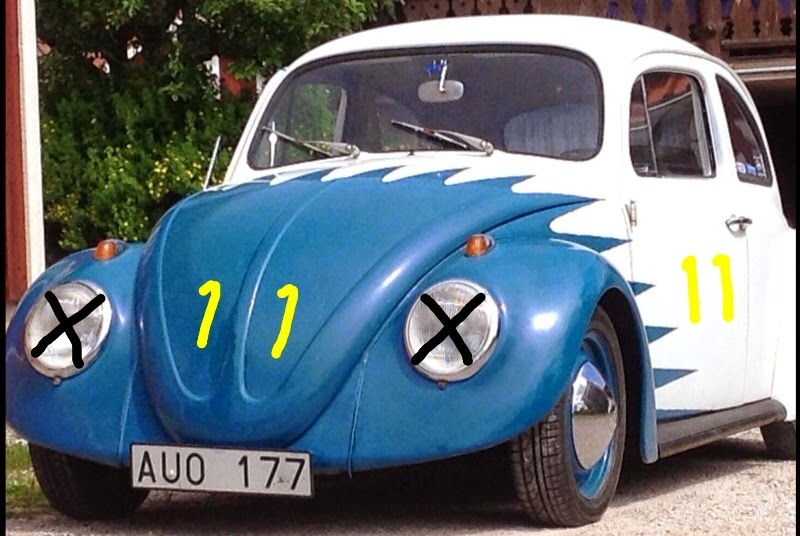 Här kommer det att hållas en liten förfest inför rallyt. Själva rallyt kommer starta 08.15 31/7 Plats Stefan Kuus Backav. 76 Rättvik Förarmöte kl 08.00 första start kl 08.15 sedan rullande var annan minut. Let the race be on!! We got a new driver on the grid. Mr Pros and his neat looking 62. 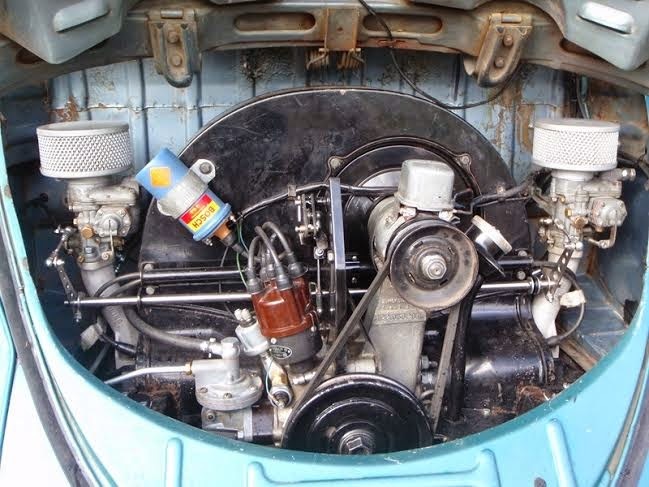 Here is a nice 56 with Okrasa tuned engine. Let us hope that the other ones can keep up with it! Some gravel practice for no 12. BH tuning dare other teams! 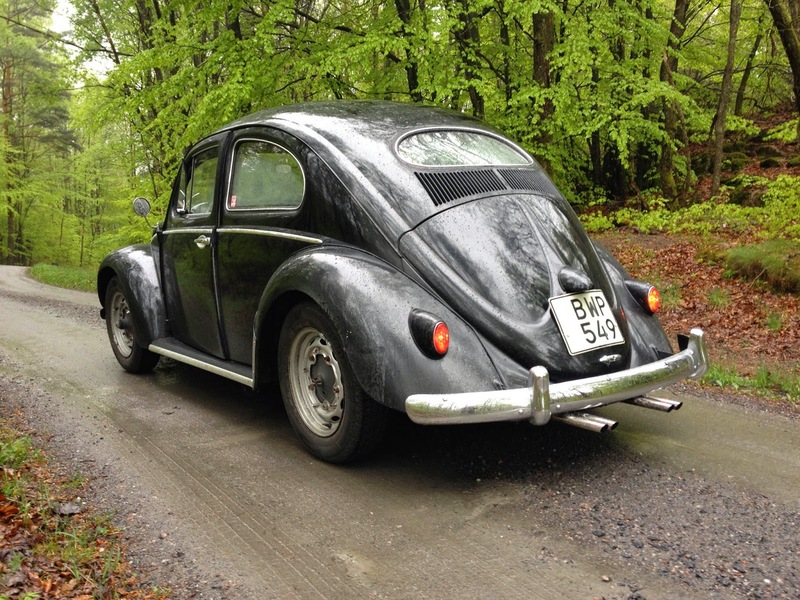 BH tuning dare the other teams to send in pictures of the cars, or progress towards the rally! Hope some (ALL) of you guys will send a picture or two of your car! 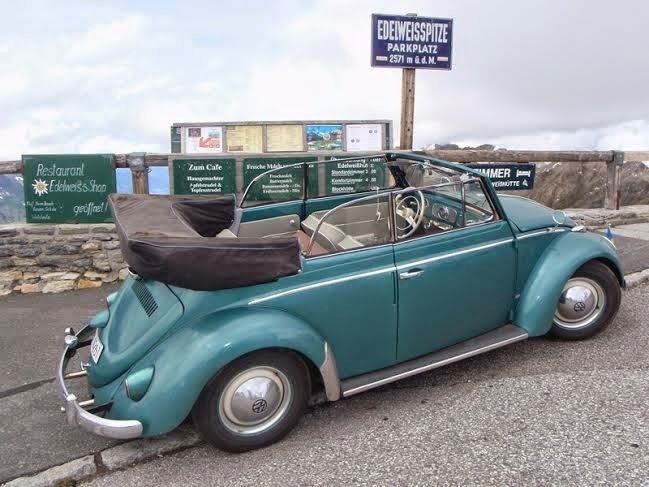 This nice convertible has been to Grossglockner and some other trips through europe!